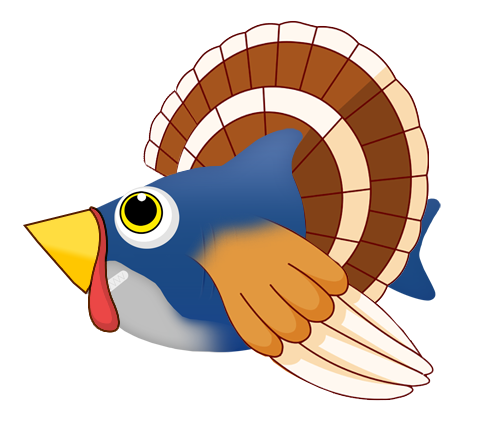 Happy Thanksgiving from Sammy the Turkey! Before everyone in the US heads home to get stuffed on Turkey (or Tofurkey, or Turducken, or whatever else is your preference for the holiday), we here at DigitalOcean wanted to seize the season to give big Thank Yous to everyone who got us where we are now. We launched DigitalOcean to little fanfare in July of 2011— when we celebrated Thanksgiving last year, we had racked up all of about 100 users on our site. From so small a beginning, we now witness over 60,000 people trying our servers, spinning up droplets, and sending in feedback. The momentum our users generated is incredible and we are grateful for all of the love and support our customers have given us. To everyone who shouted out to us on twitter: Thank you! Thank you for being there and spreading the word—we love your tweets, keeping a livestream of our favorites on our site: Customer Stories. As we grow and build out our features from the users' feedback, we really appreciate the time some take to send in bug reports, helping us shed some light on dark nooks and crannies of DigitalOcean. Those are only cries of joy from the engineers in our office when a user sends in info on an especially tricky bug. Our first public debut happened on the stage of the Skirball Theater at the March New York Tech Meetup. The five-minute presentation netted more hits to our site than we had ever had before; but more than that, it gave us our first taste of how just awesome the New York startup community was. Thank you to the @nytm for the service they do in bringing the New York Tech Community together and for giving us the opportunity to present before it. We are thankful for being able to collaborate with @nytechday in the 2012, first ever, New York Tech Day! That science fair for startups showed that New York is a new tech city to be reckoned with (hello, Sillicon Valley!). Outside the borders of NYC, we want to give a shout to the amazing startup scene in Boulder, Colorado. We were there as a part of the 2012 @techstars class. Aside from all the hours we got to play werewolf, we are grateful for the amazing mentorship that we experienced in the program. Thank you to @nglaros, @seats, and @jp_obrien for their invaluable advice and support! As a growing startup, we are always thankful for the press that we have received and the journalists who made it possible. 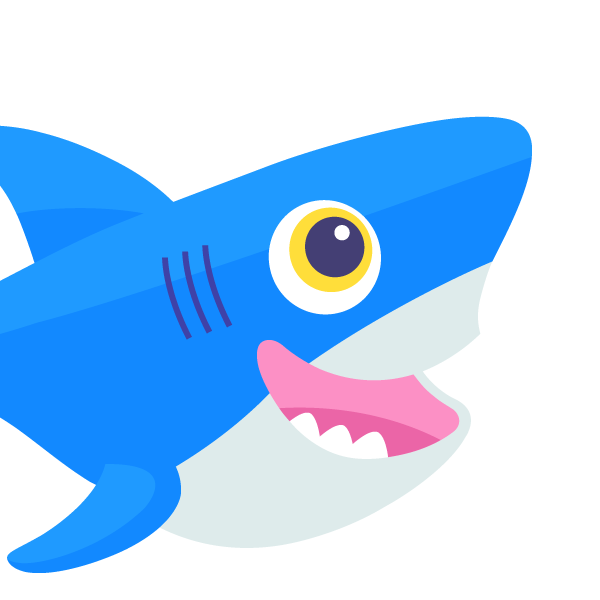 We must sincerely thank @danreich from Forbes, @trevoragilbert from Pandodaily, and @bradmccarty from TheNextWeb for their great articles that spread the DigitalOcean name further than ads ever could. There are just a few last shout outs we must give! -For giving the internet a clear, objective record of our server speed, thank you to the folks at @serverbear! This is just a short list. The amount of people who got us to where we are today stretches far beyond this post. If we did not mention you above, we sincerely apologize! We are so grateful to everyone that helped us grow and are thankful that you have made it possible for us to keep doing what we love: serving the tech community at large.